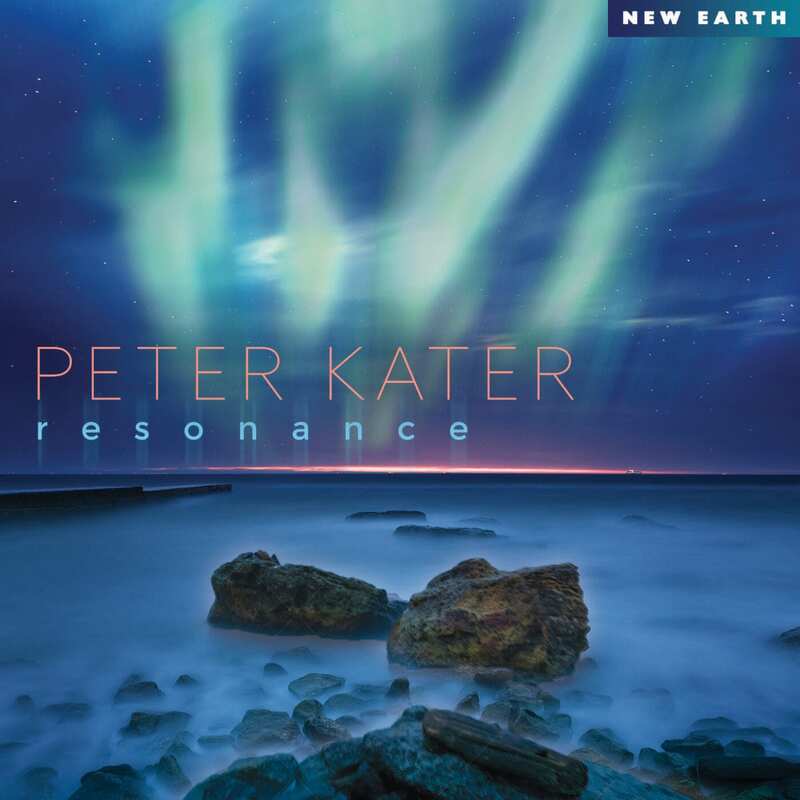 “Resonance” (New Earth Records) is the new album by the outstanding New Age musician Peter Kater, who has been developing a particular style for three decades that includes his experience as a musician and the ways he has been taking his being in the way of development spiritual. The “Resonance” tracks contain eight original introspective and contemplative tracks, all with the particular signature of Kater’s piano, supplemented with synthesizers, gongs, bells and strings. Peter Kater, who was born in Germany and moved to the United States, has traveled a lot playing live music and experimenting, interacting for years with jazz and that universe, and collaborating with many musicians. And at the same time, his personal impressions show his spiritual search and how it is connected with nature, with the original communities and their way of perceiving and manifesting themselves in the world, transforming their sensations and creating the bases for the subtle and spiritual way of expressing oneself of the present time. 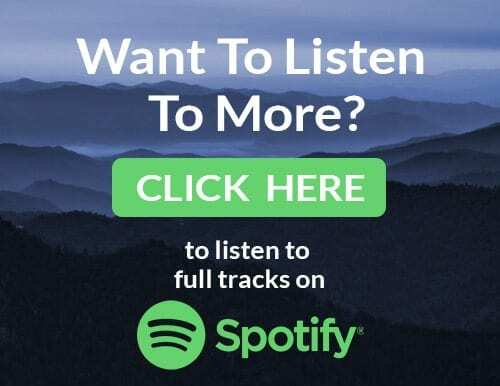 During this journey of personal, inner and spiritual searching, Peter recognized the need for music as a vehicle of transformation and profound healing. He recorded albums such as “Compassion” and “Essence” which provided not only a loving, supportive, musical landscape, but also an invitation to dive deeply and surely into your own essential, emotional and spiritual nature. Kater’s love and appreciation for the land and his ancestral cultures inspired him to invite indigenous musicians, in addition to the renowned Carlos Nakai with whom he recorded several albums, to participate in several projects with him. The resonance referred to in the name of the new album is the synchronicity of the vibrations of the being with all those things that exist and that can be perceived, from the observation and the introspection, recognizing different emotions and using that perception as a source of connection and understanding. Peter Kater’s interpretive and compositional quality, the expressive sound of the piano and the climatic environment he creates with the subtle use of sounds that accompany the melodies without fuss, make “Resonance” a kind, high-quality musical album that helps the listener find good inner states creating the ideal atmosphere for a quiet moment, for the practice of yoga and meditation, or the pursuit of the expansion of consciousness.